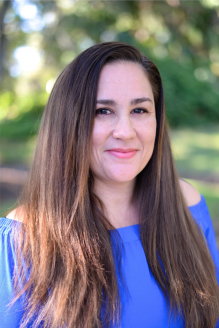 Maria Camacho is a full service Real Estate professional at Re/Max Associated Realty in Vero Beach. She is dedicated to helping her clients reach their real estate goals. Maria gives concierge style service and walks her clients through each step of the buying and selling process. If you’re looking for a Realtor who offers excellent service and goes the extra mile, then she is the Realtor for you! Maria has lived in Vero Beach since 1996 and has loved every minute of it. Caring about her community, she not only gives 10% of her income to local non-profits in Vero Beach, she serves as Vice President on the Board Of Directors of one of them. Call her if you or anyone you know needs professionalism and support with your Real Estate needs!